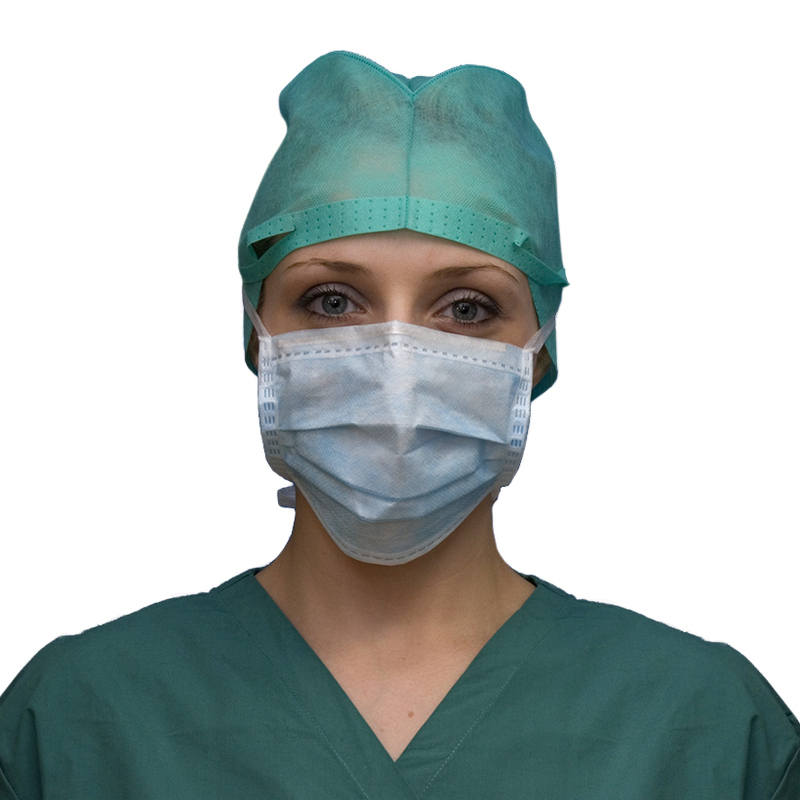 We design, manufacture & supply disposable standard medical and surgical face masks that meet the highest industry standards for bacterial filtration efficiency BFE (> 98%). 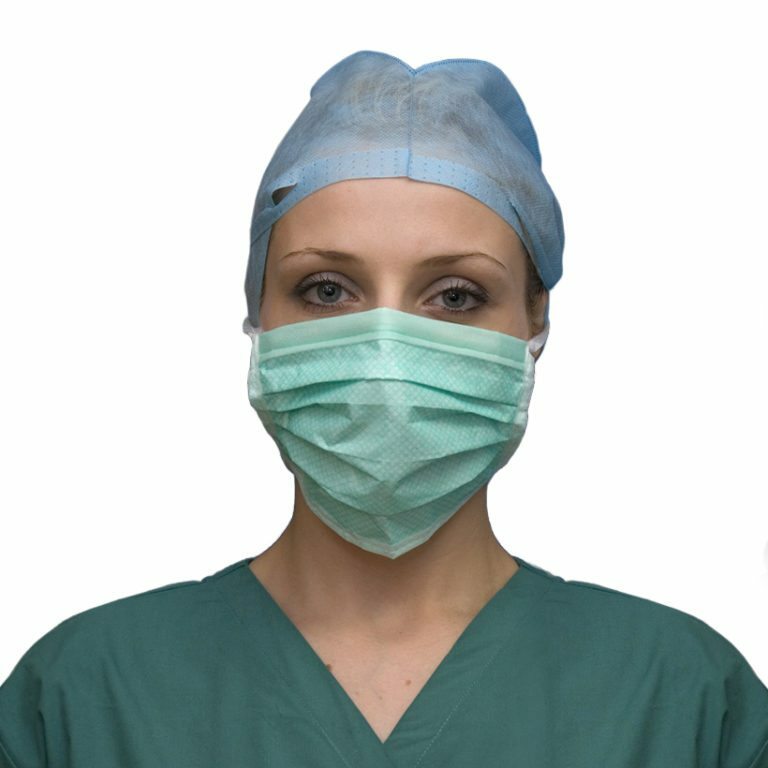 Our 3-ply & 4-ply, latex free, hypoallergenic, surgical mouth masks are available in a range of colours. 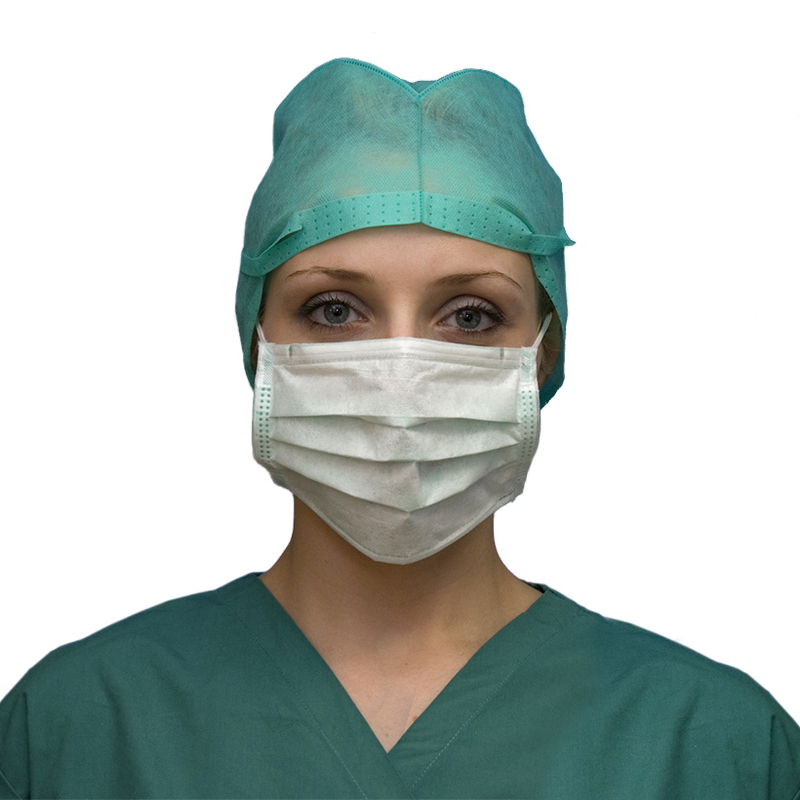 We produce the Classic Surgical Face Masks, Xtra Comfort Surgical Face Mask and the Anti-Splash Surgical Mouth Masks.